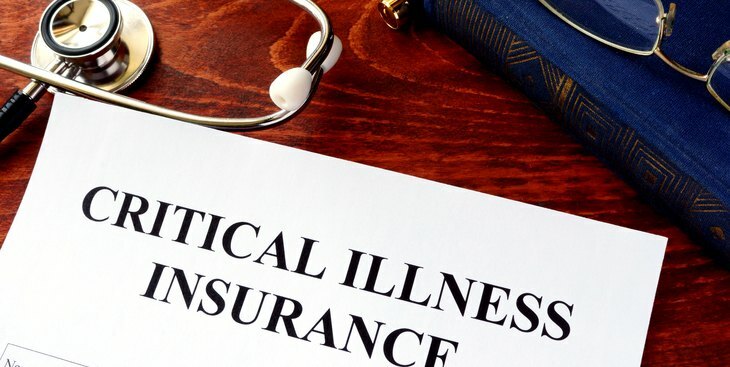 Critical illness insurance was born due to the soaring medical bills people found themselves shackled with after surviving a critical health event, such as a heart attack or cancer. They may have survived the illness, but their financial well-being was destroyed. The need for a product like this made sense; the overall idea made sense; but over time, challenges arose.